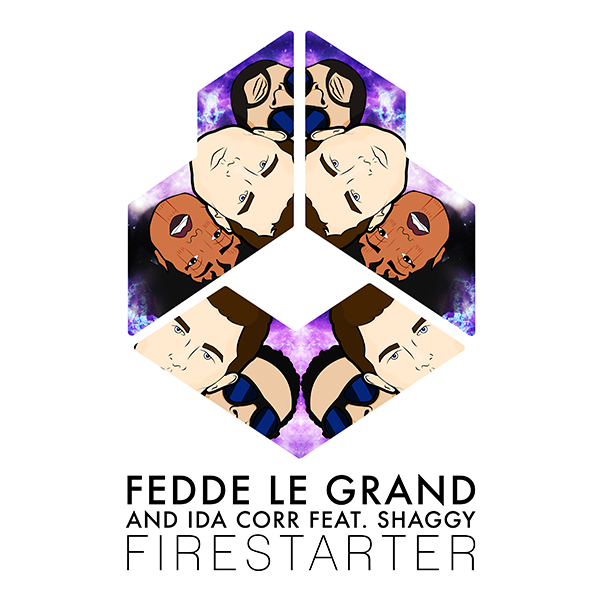 Pre-save the new Fedde Le Grand and Ida Corr feat. Shaggy single by following the Armada Music Top 100 and be the first to listen to it the minute it arrives on July 28th! Connect to automatically add 'Firestarter' to your Spotify library when it comes out!